Are you looking to learn, network, and grow professionally? You have arrived at the hub for training and development professionals in NorthEast Wisconsin. We offer monthly events, exclusive content to members, networking, and volunteer opportunities. If you are a chapter member, but this is your first time to the website: Click on the "Forgot Password" link by the login link and enter your email address so that you can set an initial password. This can be different from your password to the National ATD site, though you may want to use the same one for simplicity. N.E.W. 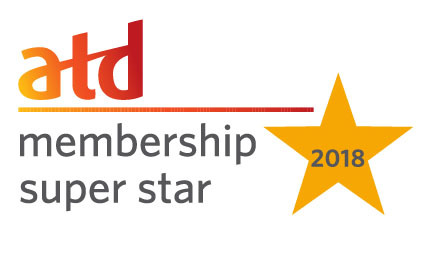 ATD on Social Media! Performance Motivation: What REALLY Works? Below are some resources to help you stay on top of current topics and tends job trends in 2019. Check out the Power Member program.